Xtra large Music, Award Winning female dancehall artiste, Kaakie’s record label wishes to announce that, Kaakie is being impersonated on twitter via a twitter handle @kaakieofficial. We wish to state that, Kaakie has never owned and been in charge of a twitter account by that name. Kaakie’s official twitter handle still remains @kaakieGH, She can be found on instagram via @kaakieGh as well and her facebook her fan page is www.facebook.com/Kaakie. We would wish the general public will disregard any information, tweet or messages from @kaakieofficial on twitter and any other digital platform purporting to be hers aside her original digital platforms stated which is @kaakieGh on twitter and Instagram, Kaakie on facebook. On the issues emanating from the awards, we were very hopeful on the night and believe we unanimously won the two awards fairly; this was even evident at the event where almost the whole house started mentioning Kaakie’s name as the winner of the awards even before her name was mentioned by award presenters. 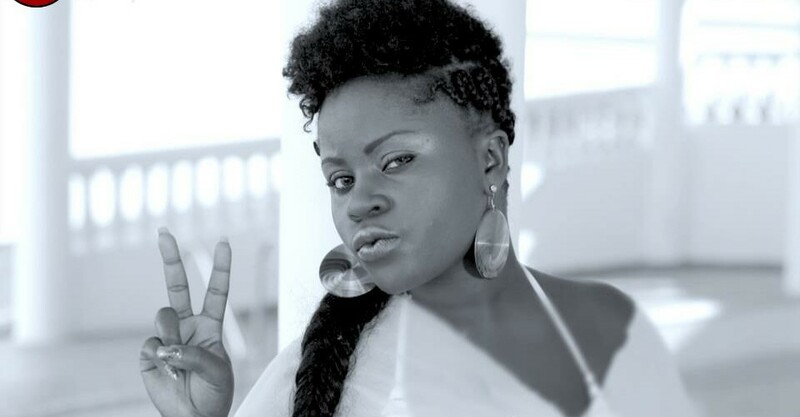 Kaakie had worked very hard under the year in review having scaled all the odds, being evicted from a reality music competition just before the final, combining her hectic schedule as a nursing student and pursuing a music career, releasing seven singles that all went on to become hits songs earning her the name “Dancehall Queen”, performing alongside Reggae/Dancehall greats like Movado, Kiprich, Busy Signal, Samini , Keri Hilson, Bow Wow and other well known artistes, releasing a fantastic video all these we believe puts her in a good position to win the two awards she won. At this stage we are busy pulling all the stops to make sure her impending tour which starts this weekend in Tamale and maternal health campaign is successful and would like to concentrate on that. Kaakie’s music career and anybody/organisation we forgot to mention. We are indeed very grateful for your support. We could not have won the two VGMA awards and YFM’s discovery of the year Award without your support and counsel.